Yes, we all love Barton Springs, but there are times when the drum circles, salamanders, and shivering cold water just doesn't cut it. 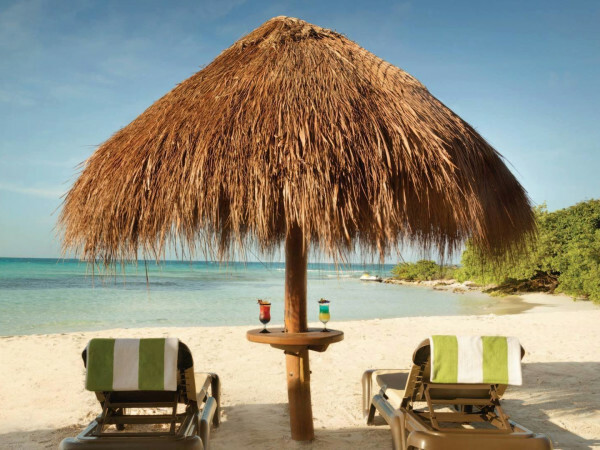 Sometimes you need the pristine beaches and tropical temps of a true Caribbean vacay. Lucky for Austinites, we can have both thanks to a new nonstop flight to the Dominican Republic. 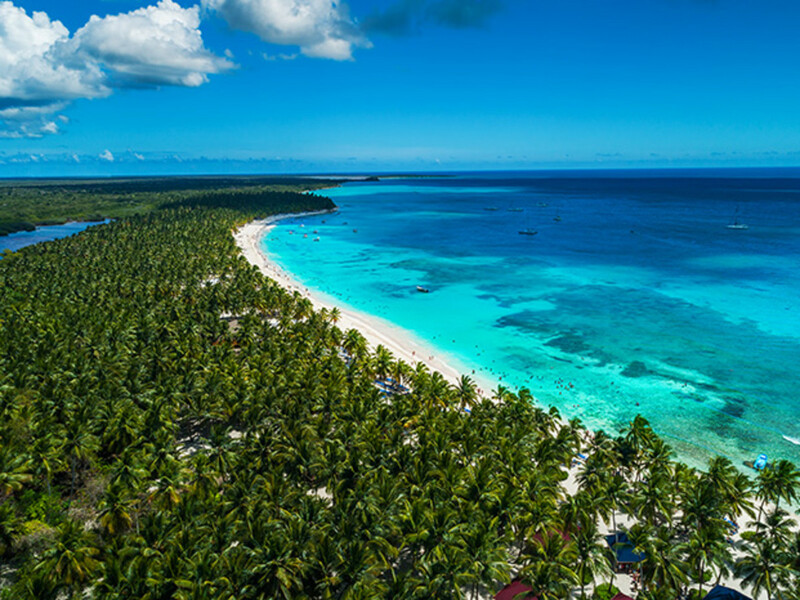 On April 24, budget travel service (well, they call themselves "value-packed" which does indeed sound nicer) Vacation Express announced the addition of a new route from Austin-Bergstrom International Airport to Punta Cana, a popular destination on the island's eastern tip. The seasonal service takes off every Monday beginning June 4 through August 6. This new Vacation Express route marks ABIA's first — and only — service to Punta Cana. 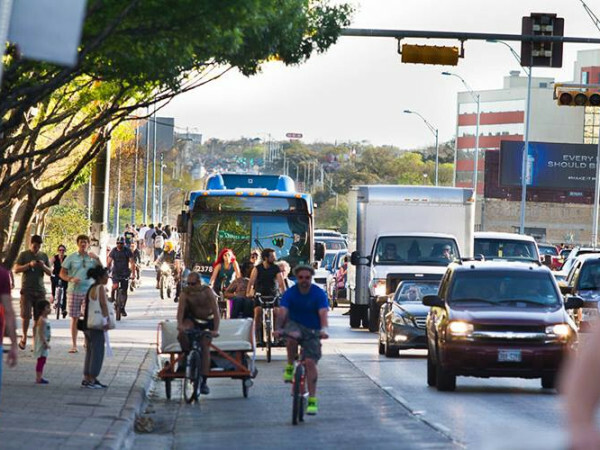 Previously, Austinites had to connect through Dallas or Houston for their moment in the sun. 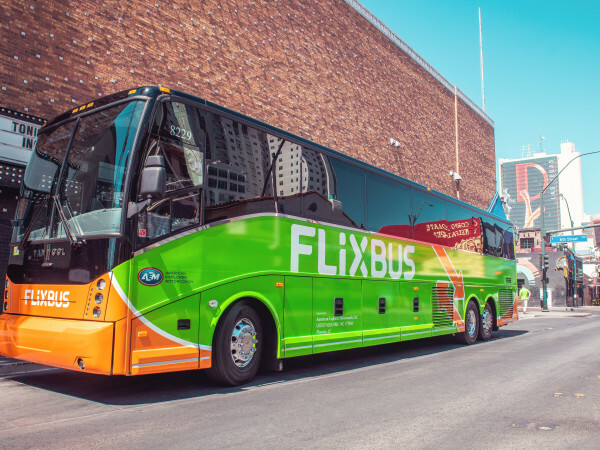 “Over the past three years ... it became clear that Austin was going to be a natural and integral part of our growth due to demand for more nonstop routes to this popular destination,” said Kevin Hernandez, VP of sales and marketing at Vacation Express, in a release. While the flights are operated through Swift Air, Vacation Express provides "money-saving bundles" to help travelers upgrade their trip. Included in these bundles are resorts, group packages, etc., which can also be paid over the course of monthly installments. It's kind of like a student loan payment with a sunburn, so make sure those pina coladas are worth it before you sign up.